Camille Miller is a seasoned artist with multiple recording pursuits. Her latest release, “More Than This” possesses robust melodies and intricate harmonic arrangements. The title track “More Than This” is a testament of love and devotion. On the track “Guilty Birds” Camille proves she can rock it out to an up-tempo band ensemble.  Camille gives energetic vocal performances with lush surfing harmonies reminiscent of K.d. Lang. She is an astute songwriter, who has the ability to deliver clever lyrics while telling engaging life stories. The reggae vibe of “All About You” makes it evident that Miller is willing to deviate from traditional pop rhythms. She also walks down a country road on “Travelling light”. 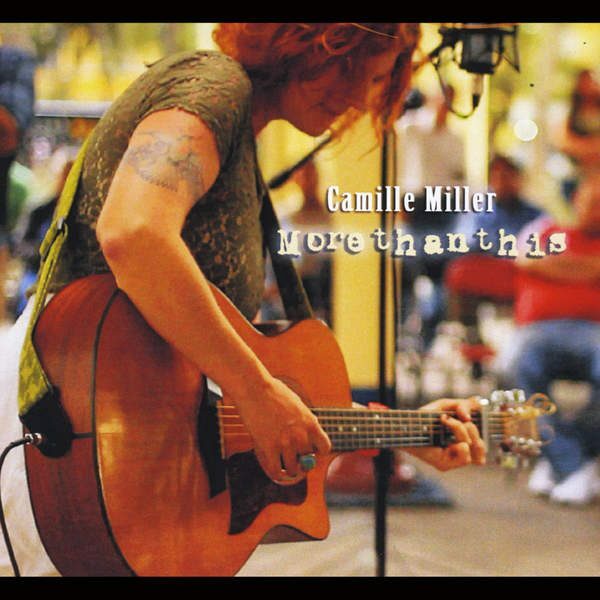 “More Than This” exemplifies that Camille Miller is artist that is quite apt at mastering genre-bending exploits and connecting meaningfully with her audience. One criticism is the production has a somewhat outmoded feel to it. One would recommend exploring electronic/sampled/synthetic pallets to make it sound more current and radio friendly. However, the retro feel on a favoured track “Heart & Soul” is perfect. “More Than This” garnishes 4 stars out of 5 for creativity, motivation and invigoration.